Sometimes, Excel recognizes a cell with a number value in it as text. You will notice that when you conduct calculations: you will get a #VALUE! error. This problem can be quite annoying because some cells can be very persistent. 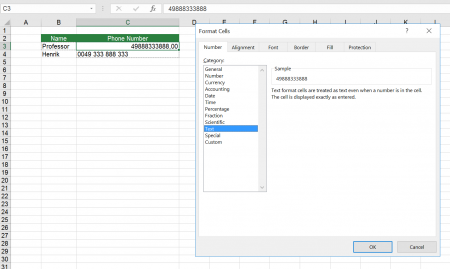 In this article we will explore ways of how to force a text cell to the number format. There are basically three approaches for forcing a cell to the number format. Doing it manually, multiplying by 1 or if that doesn’t work using additional tools. First try: Go into cell and press enter. In many cases it’s enough if you enter the cell for editing it and confirm by pressing enter on the keyboard. First: Make sure that the cell is formatted as number. Therefore press Ctrl + 1 on the keyboard and set the “Category” on the “Number” tab to “Number. Now enter the cell by pressing F2 on the keyboard. Is the cell a number cell now? Force Excel to change the format from Text to Number by multiplying all cells with “1”. Change the format of the cell to “Number” by pressing Ctrl +1 (Mac: Cmd + 1) and select number in the “Number”-tab. Confirm by pressing Enter on the keyboard or clicking OK.
Write “1” into an empty cell. Select the cells you want to force to the number format. “Paste Special” by press Ctrl + Alt + v (Mac: Ctrl + Cmd + v). 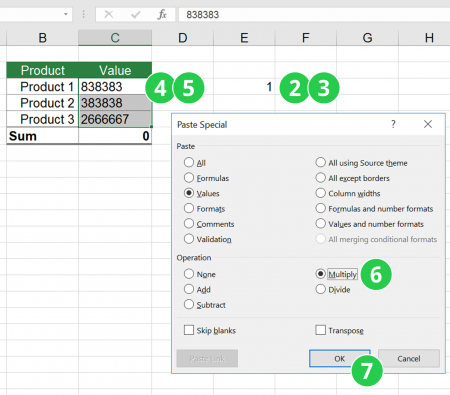 At the now opened paste special window select “Multiply”. If you don’t want other changes as background/font color, you might want to select “Value” as well. Now Excel is forced to do a multiplication and therefore has to change the cell format to number. If it doesn’t work, you might want check, if there are any “not number format-able” characters in your cells, a space or a ‘ for example. 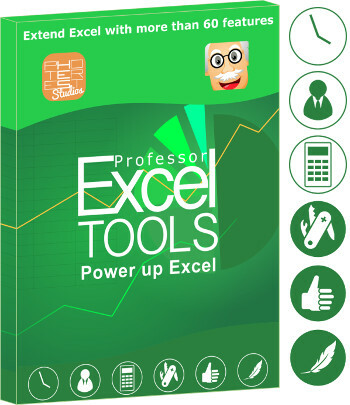 Comfortably convert text cell to number with Professor Excel Tools. You want a more convenient way? 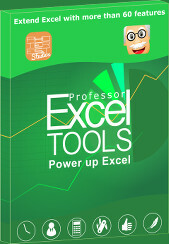 The Excel add-in ‘Professor Excel Tools‘ provides a feature called ‘Force to Number’: It is a powerful tool for converting a text cell to number by executing several steps. 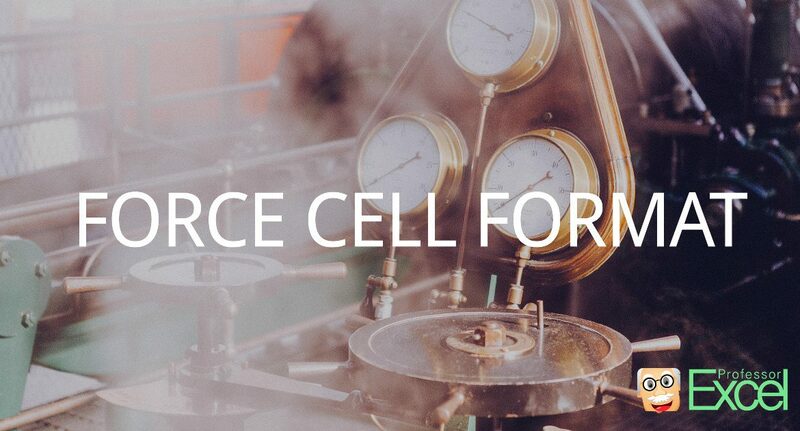 Just select your cell which you wan’t to convert to a number value and click on the ‘Force to Number’ button in the center of the Quick Cell Functions group. Please feel free to download the free trial version on the button below. Sometimes, you don’t want Excel to automatically convert a text to a number, for example, when you type a phone number which starts with “0”. If Excel converts it to a number, the 0 in the beginning will be deleted. 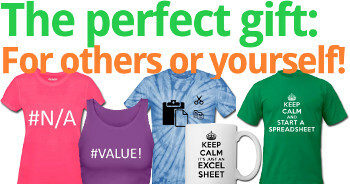 We’ve already seen the worst case if Excel misunderstands a formatting. In our example, the MI5 bugged the wrong phones because the phone number in their Excel spreadsheet had some formatting issues. 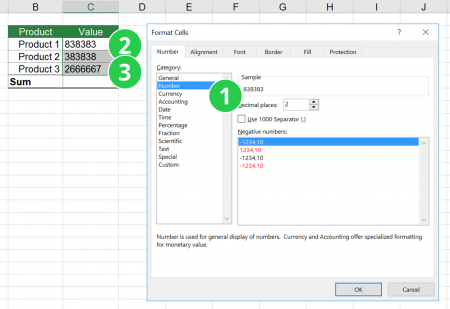 There are two different ways to avoid Excel converting characters to a number. 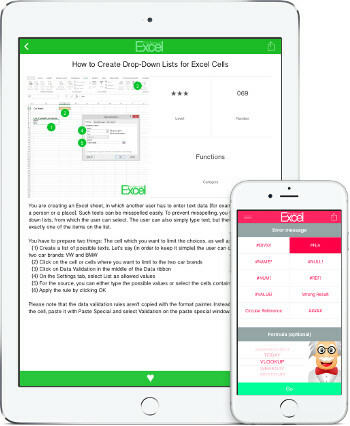 Format cell as text as the first step. Format the cell to text by pressing Ctrl + 1 . Please note that sometimes Excel automatically switches back to number. Insert an ‘ for forcing a cell to the text format. Force any format to an Excel cell by using a short VBA code. Select all the cells you want to change the format. Change the format the cell to “Number” by pressing Ctrl +1 at the same time and select your desired cell format under the “Number”-tab. Make sure, that your cells are still selected. Press Alt + F11 for opening the VBA editor. Press Ctrl + G for opening the “Immediate”-Window. Paste the following code and press enter . Note: This way works also for converting a text cell to number.